Hello! 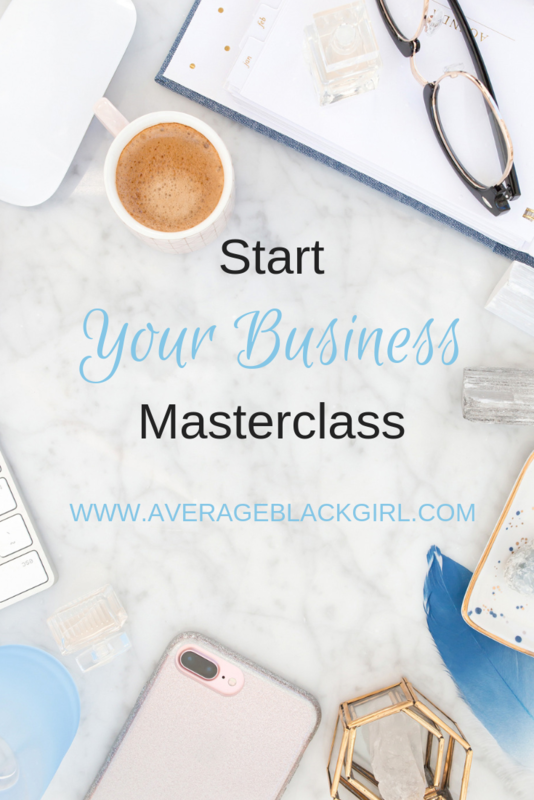 My name is Danielle Mitchell and I run a boutique marketing and consulting firm located in Chicago, IL and Atlanta, GA called Average Black Girl. Over the last year I have given LinkedIn more attention and in return, Linkedin has shown me love back. Here are 4 things I have learned. 1. There is not any cap so keep going. 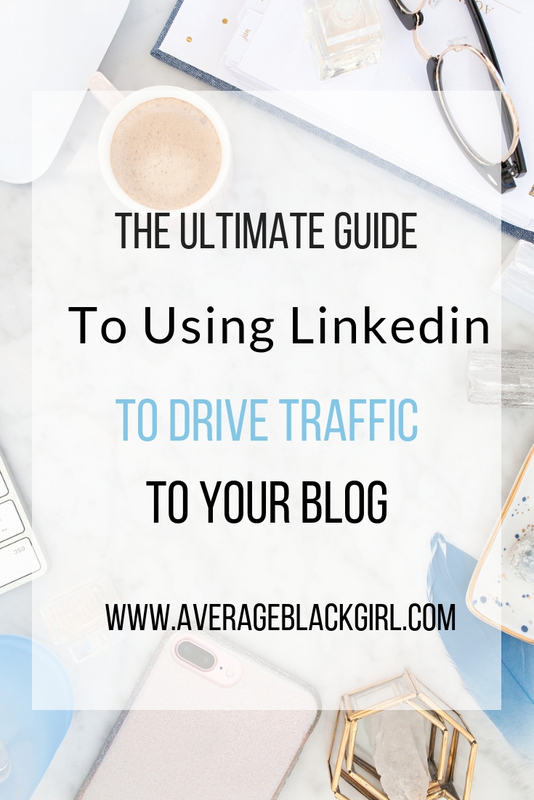 Unlike facebook the closest form to LinkedIn there isn’t any cap in connections so take advantage of that and grow. 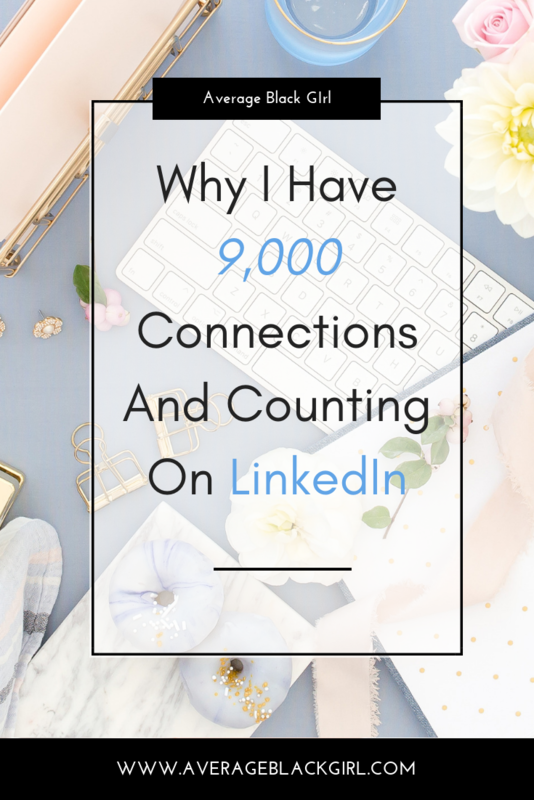 At this point, I do not know a lot of people on my LinkedIn and that is okay! I am growing my network and connecting with people that I otherwise could not. I am able to learn who they are and what they do and then make a strategic move to connect with them. The more people I have in common with some of these heavy hitters the easier it is for them to become my first connection. Let me give you an example of how this worked for me just this past weekend. I had become friends with a woman whom I very much admire but have never physically met. We had been in certain rooms together but I was never in the position to be formally introduced. So I connected with her on LinkedIn. I commented on some of her posts and when the stars aligned and I saw her this weekend I introduced myself, mentioned some common org’s we are apart of and mentioned my activity on LinkedIn. She was so receptive and most importantly I don’t look like a fan but an equal. Spend one day out of the week to connect with the “people you may know.” Does it matter if you know them or not? For me, it does not. Why? Well, two years into my business I have exhausted my original connections. I am now moving with a sole focus of expanding my reach and finding more people that fit my target market. I can only do that by finding people whom I do not know. Publish an article at least once a month. LinkedIn’s algorithm works in your favor. Many people do not c heck LinkedIn every day or even every week. So unlike facebook where if I post a status and if I am not online within a similar timeframe I may miss it with LinkedIn your timeline is given more time to view your articles. 4. No Time For Articles? Share a Post! If you don’t have time to publish an article then take some time share a post. A post can be a news article, a blog post or a youtube video. In my case, because I have an active YouTube Channel, I share my videos when I want to share a post but it could be anything relevant to your brand or industry. 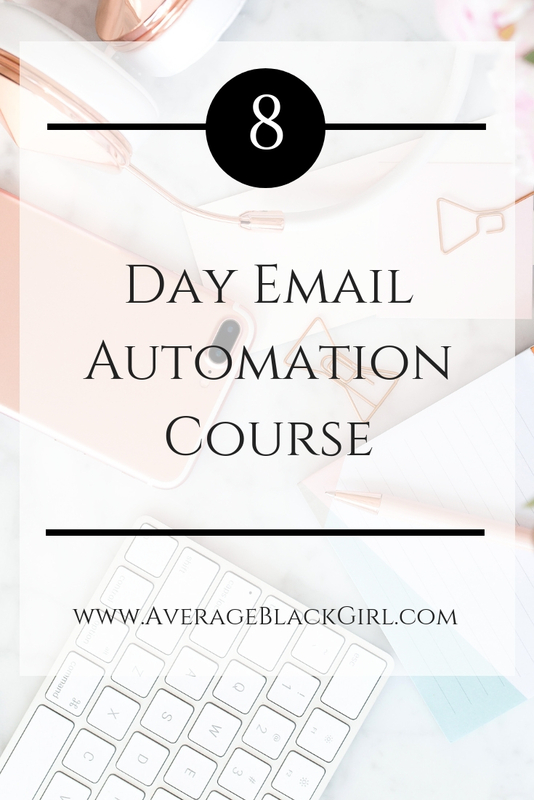 Comment what things have you learned, what are your LinkedIn goals this quarter or what you would want me to write more about.